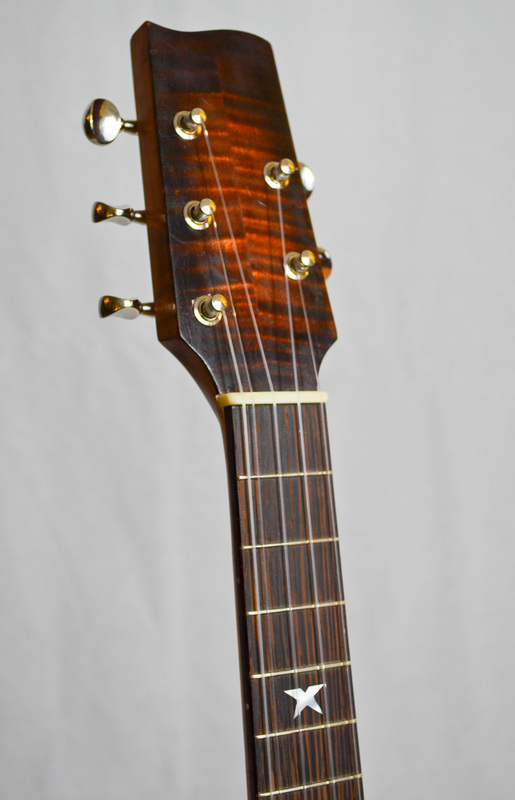 The 5-string offers a solution to the dilemma of whether to use re-entrant (high G) tuning or low-G tuning... it gives you both! ​This Viacali is another one-of-a-kind with its Sinker Adirondack Spruce top, Wenge back, sides & fingerboard, and tobacco burst top. 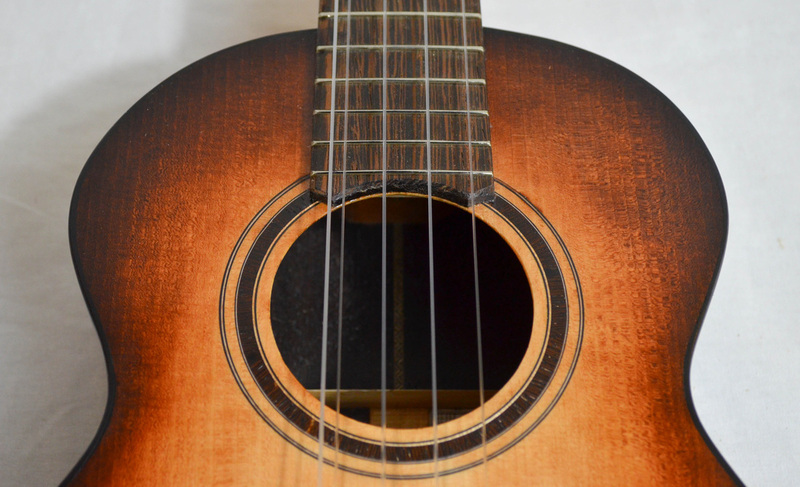 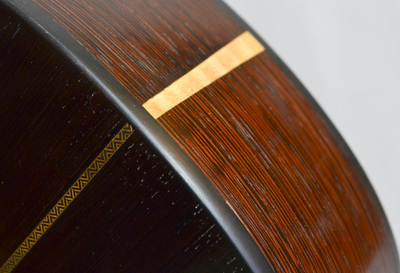 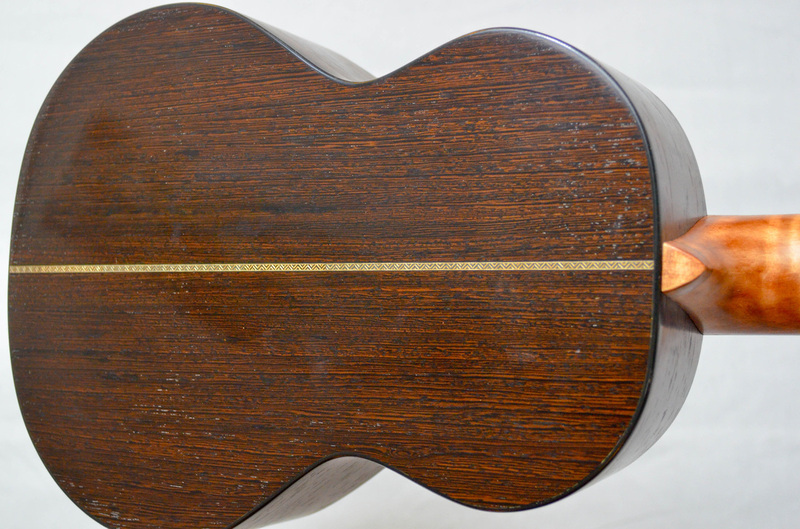 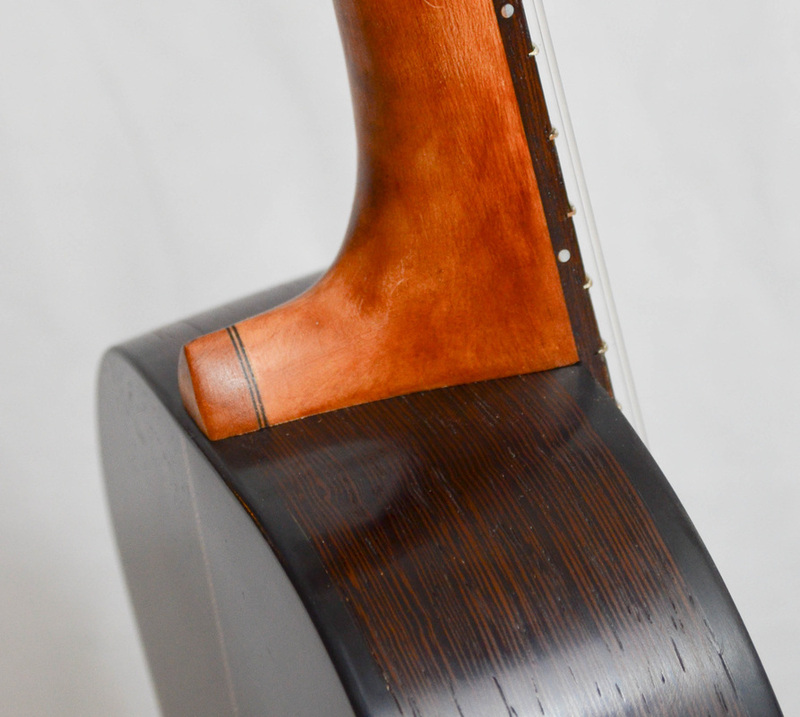 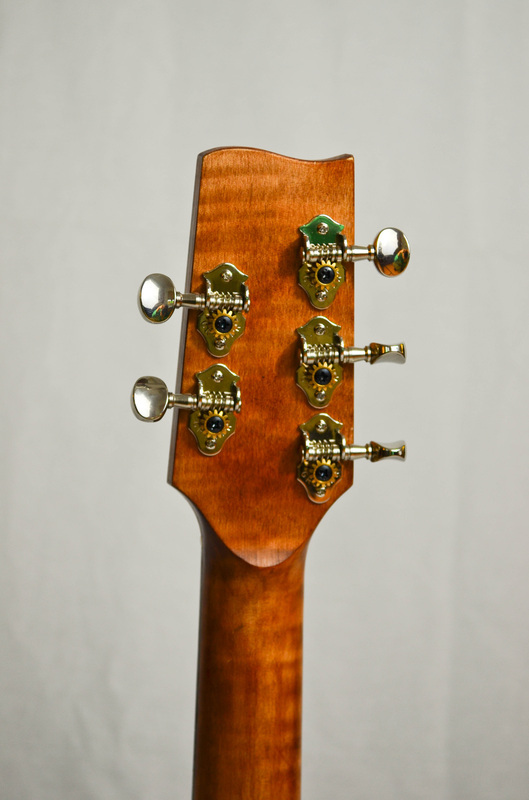 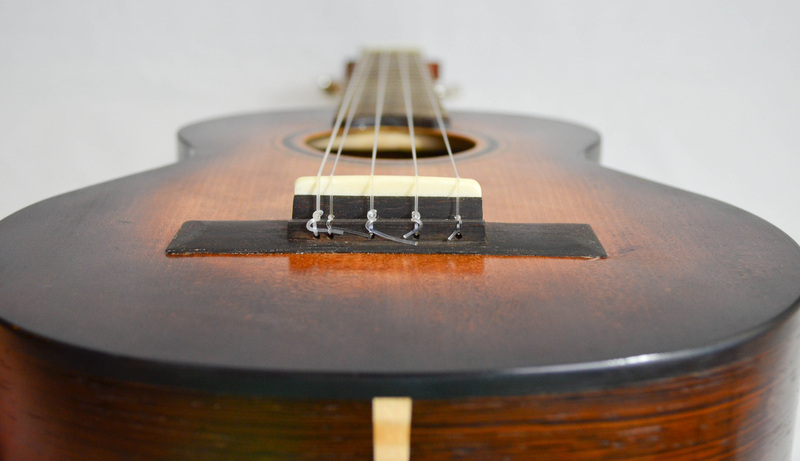 The resulting instrument retains the characteristic happy ukulele sound, but also makes the instrument more versatile by extending the range a half octave lower.